After a couple days of walking away from the office I’m ready to share with you all the things the kids & I created while I was off. 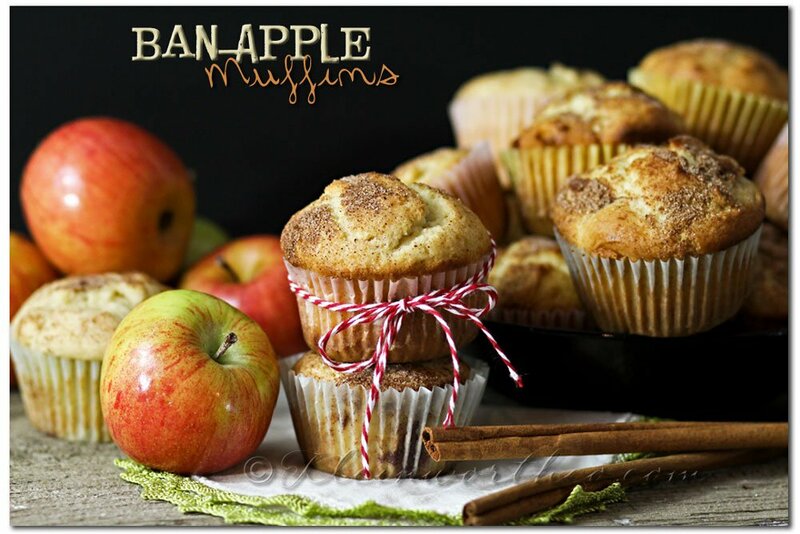 They decided that they wanted to change things up a little & make some new recipes to enjoy for breakfast. So one thing we did was look at some of the recipes I haven’t made in a while & change those up to make them new. 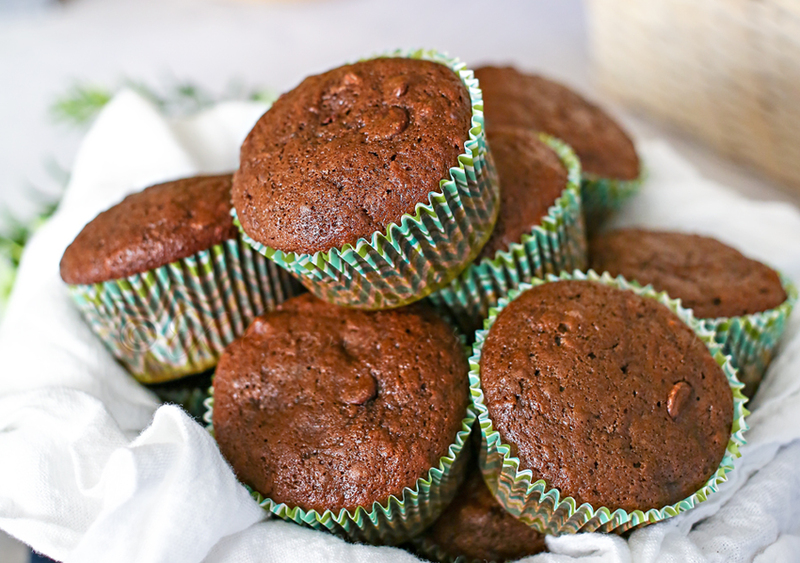 Top on the list – Chocolate Zucchini Muffins. 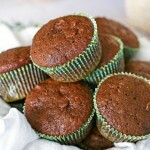 I have made chocolate zucchini bread before – but muffins are so much easier to just grab on the go. So that’s what we did. I love how these turned out & I especially love all the “mmmmmms” coming from down stairs as they eat breakfast. That makes my heart sing to hear them enjoying the things I create for them. I think they love having a part in it all too- whether it be recipe idea, a fun little twist they dream up or spending the day in the kitchen with me learning the ropes. They love it & so do I. 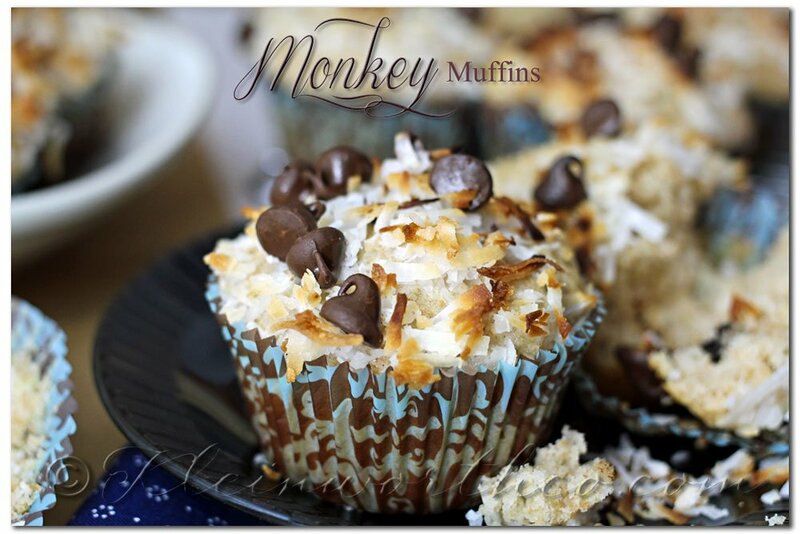 Want more great muffin recipes? 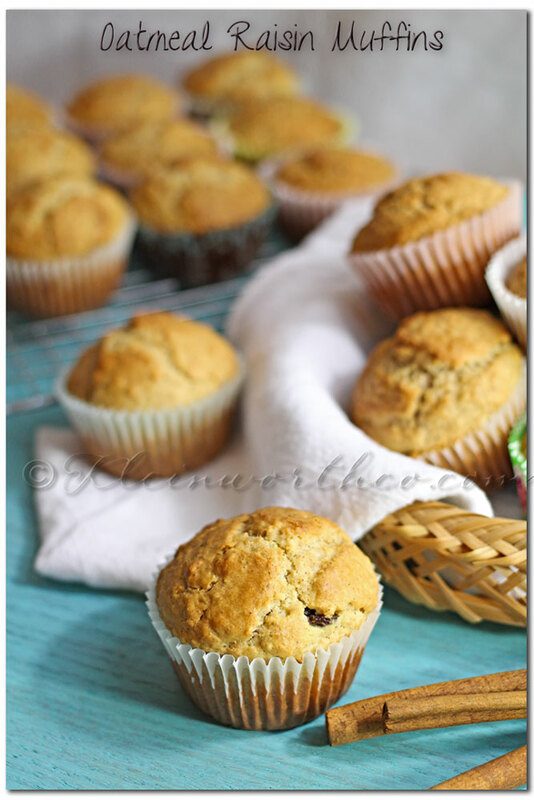 Mmmm…These muffins look delish! 🙂 Definitely a zucchini addict, and I’ve gotta try your recipe! Pinned! Yummy! 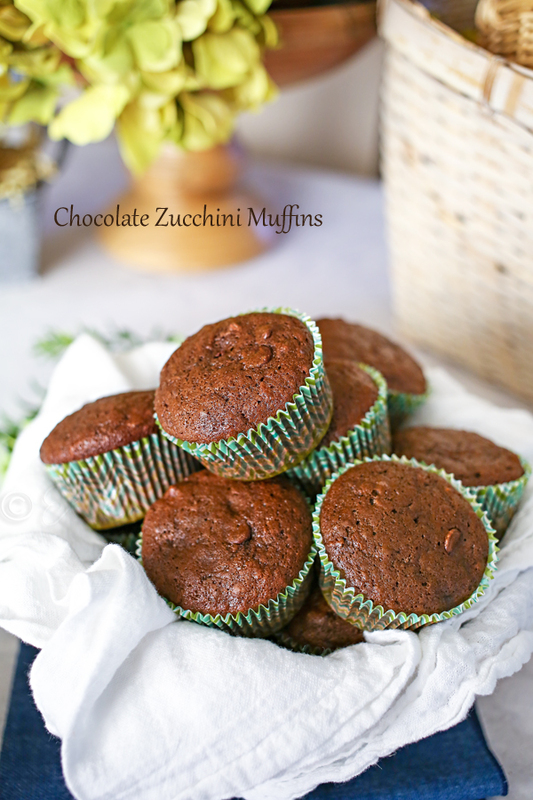 I love zucchini and these muffins look amazing! Thanks for sharing! PINNED!